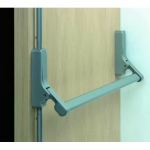 Having emergency exits are essential to ensuring the safe exit of occupants from a building. 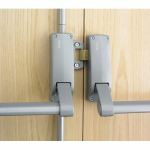 However panic exits can become the target for unauthorised personnel to enter the building by being left open from the inside. 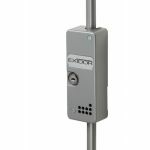 To deter burglars and potential thieves a panic door exit alarm can be fitted which sounds an alarm when the panic bolt is opened or if an attempt is made to remove the cover. 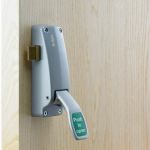 Once it has been established that it is safe to re-enter the building the alarm can be de-activated by a key. 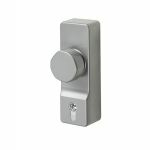 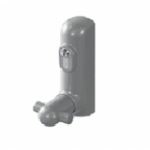 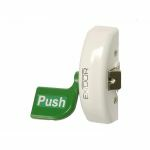 Our panic door exit alarms require a 9v battery to operate which can be purchased here at AC Leigh. 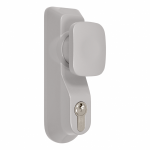 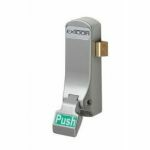 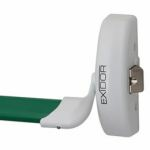 From the popular brand Exidor, our panic door exit alarms are a brilliant addition to your security hardware and are listed at competitive prices making them fantastic value for money! 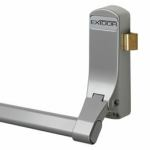 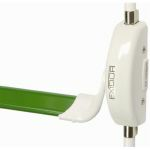 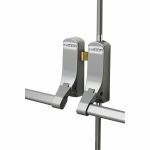 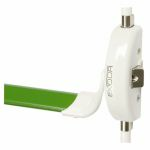 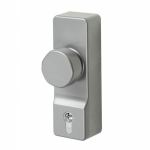 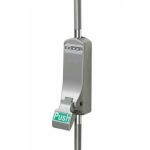 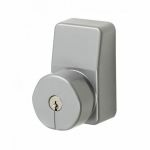 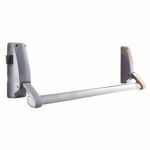 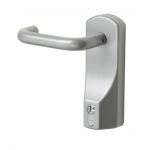 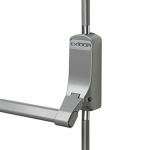 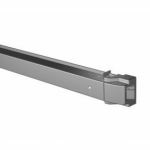 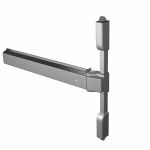 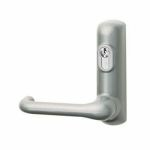 Once you have chosen your panic exit door alarm, check out our other panic exit hardware; we have outside access devices and panic push bars available for you.